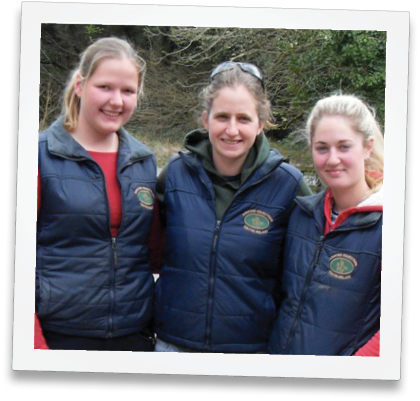 This is written for a blog hop from Equus Education, discussing various equine careers. Click the link to find out more and read others’ posts responding to the same questions. 1. What is your horse related career? 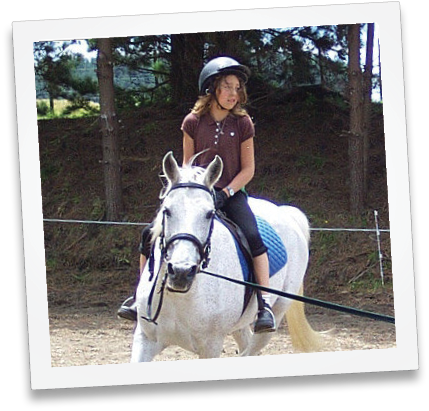 I started out teaching at a local riding school just after I finished University, as a way of rebelling against the expectation that I would ‘use’ my new degree in some form of office job. In fairness, I actually did both – I worked part-time during the week at a local polytechnic, then on weekends (and during school holidays) I taught riding. The pay was much higher for the office job, and the work far less strenuous! I made some great friends during this time, both colleagues and students (including one who is now my flatmate and one of my best friends!). I also got to ride and work with some lovely horses and ponies, including the dream team of Cheyenne, Honey and Major, three grey ponies of varying height who were all exceptional rides for beginners and far better instructors than I was. 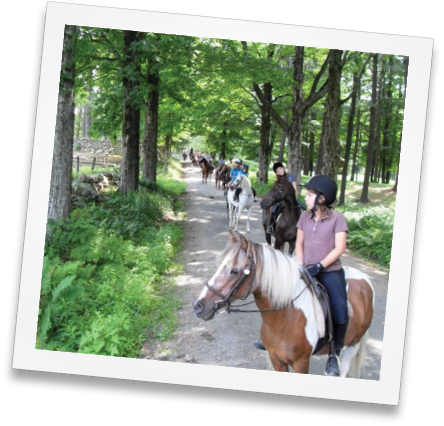 I signed up as a summer camp counsellor in 2004 because I wanted an excuse to travel, and I figured that it would be fun to do something horse-related. I was exceptionally lucky to be offered a position at an amazing girls’ horsemanship camp in New Hampshire, which I now consider to be my home away from home. I worked there for five summers in total between 2004 and 2010, and have been back to visit twice since, with plenty more trips on the radar (October 2016 is the next one planned). This job involved general horse care of our herd of 70+ horses, taking daily trail rides around the farm’s gorgeous miles and miles of woodland trails, and teaching daily lessons to rides of all levels, from those who’d never been on a pony before to those competing at big shows back home. I had the time of my life at the farm in NH – meeting amazing people, riding wonderful horses, teaching avid riders, and becoming a better person. I made friendships for life, learned more than I had ever realised I didn’t know, and met and rode the horse of my dreams, who will be with me forever in spirit. I have so many great memories from the farm, but Bittersweet will always be the highlight – the other half of my soul, in horse form. One of the things I learned from the farm was the power of the bond between horse and human – or horse and young girl. No matter how awkward or ornery or difficult a horse might be, they could always find a home at the farm, and they could always find a girl there who loved them above all others. After my second summer in America, I went to England for nine months and worked on a livery yard. 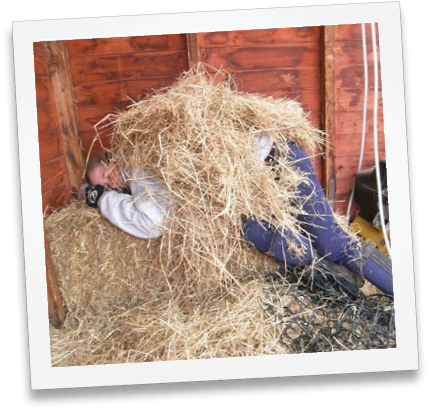 This was a completely different experience of horse care for me – I’d never mucked out a stable, never clipped a horse, never ridden in the snow, never ridden in a double bridle, and never lived in a trailer in the middle of winter! It was a huge learning curve and we worked 10+ hour days for very little pay, but I learned a huge amount during my time there. Some of this I only realised that I’d learned when I got home, but it was all very valuable and changed many things in my riding and the way I work with my horses. It also taught me one helluva work ethic! After my fourth summer at camp in America, I went to Ireland for nine months and worked at a castle which is now a five-star hotel. 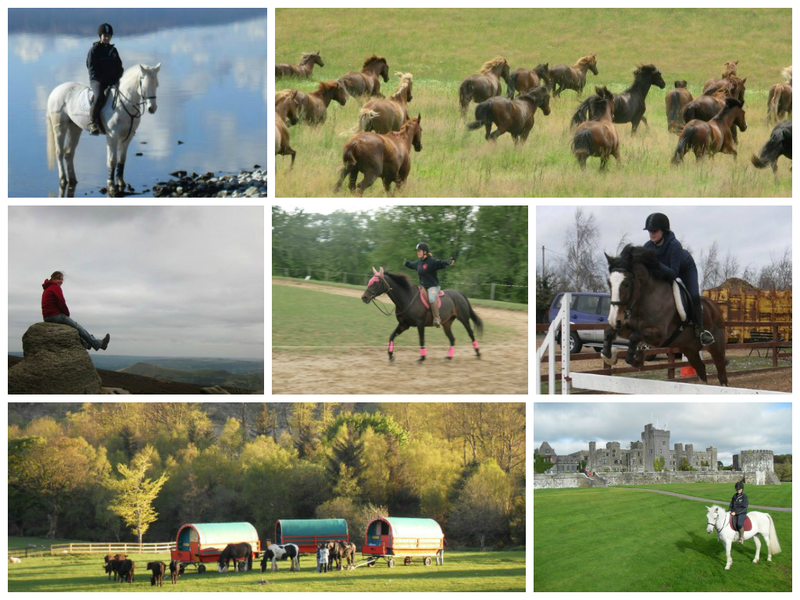 The stables on the castle grounds had several Connemara ponies, Irish cobs and Irish Draught horses, and my job involved taking hotel clients on rides around the castle grounds and surrounding countryside. Although it was the coldest winter in fifty years, I had a wonderful time and we were very much left to our own devices much of the time. Some of my favourite memories from my time there include exercising my two favourite ponies, Barnacle and Biscuit, by riding Barnacle and leading Biscuit off the side; walking the dogs for hours around the castle grounds (when I couldn’t ride because I had hurt my back); exercising the horses in the indoor by pretending that our dressage whips were lances and galloping back and forth at one another; and curling up in the armchair next to the Aga in the kitchen (the only warm room in the house) and reading Georgette Heyer novels. I also learned to drive on Irish roads – never again! These days, my horse jobs are a little more low-key. I work full time behind a desk, but I find time to write novels and have now published nine novels and a collection of short stories, many of which draw from the experience and knowledge that I’ve gained over the years. I am also the Head Coach of my local Pony Club branch, and will also be coaching our area team at the National Pony Club Show Hunter Champs in October, so I still have my coaching hat well and truly rammed on! 2. Where in the world can we find you? 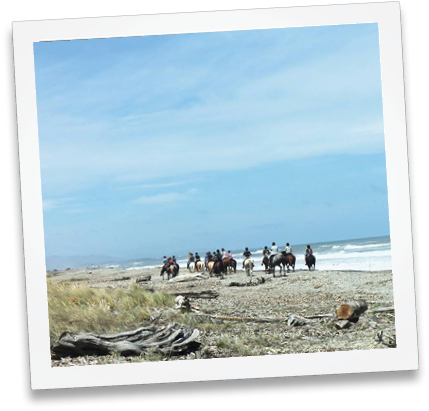 Currently I live in Waikanae, New Zealand, where I am blessed to have some amazing places to ride my horse. 3. Is your horse career able to be carried out in part online? The writing part certainly is, as I self-publish my books on Amazon Kindle Direct Publishing. But most of the other jobs have been practical, hands-on jobs. I did however find the jobs in England and Ireland on yardandgroom.com. 4. Do you need a qualification to do your job? Knowledge of the castle grounds that you can impart (or enough imagination to make things up that sound convincing). A laptop that doesn’t crash every ten minutes. 5. What’s the best thing about your job? The best thing about my current writing job is getting to tell stories based on my experiences from all around the world. And getting positive reviews is the best part of all! Next Post I’m back…with something to share!